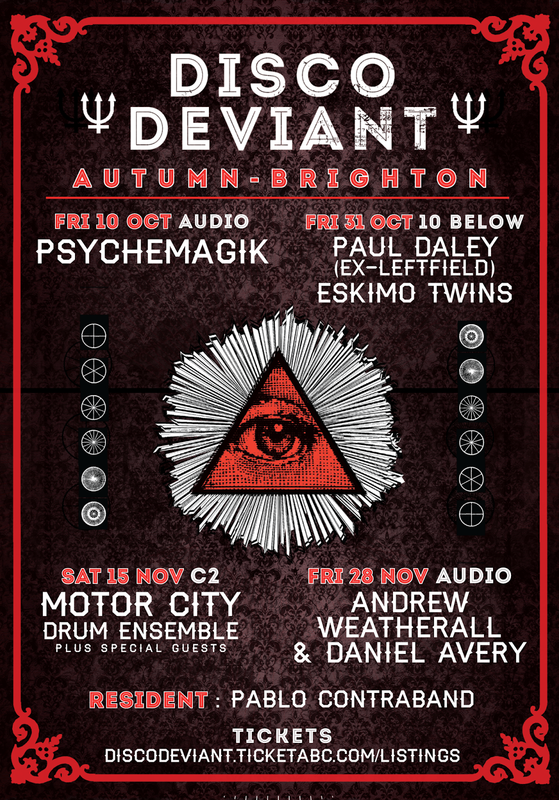 Disco Deviant: Autumn line ups for Disco Deviant, Brighton announced. Tasty LNTG vinyl competition. Autumn line ups for Disco Deviant, Brighton announced. 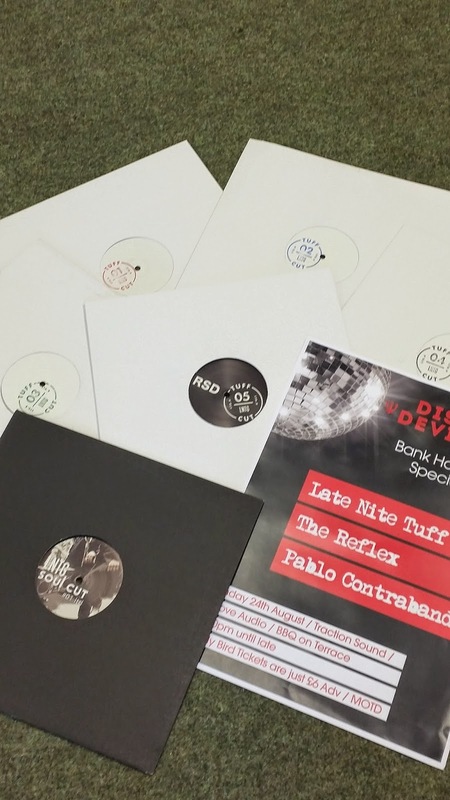 Tasty LNTG vinyl competition. 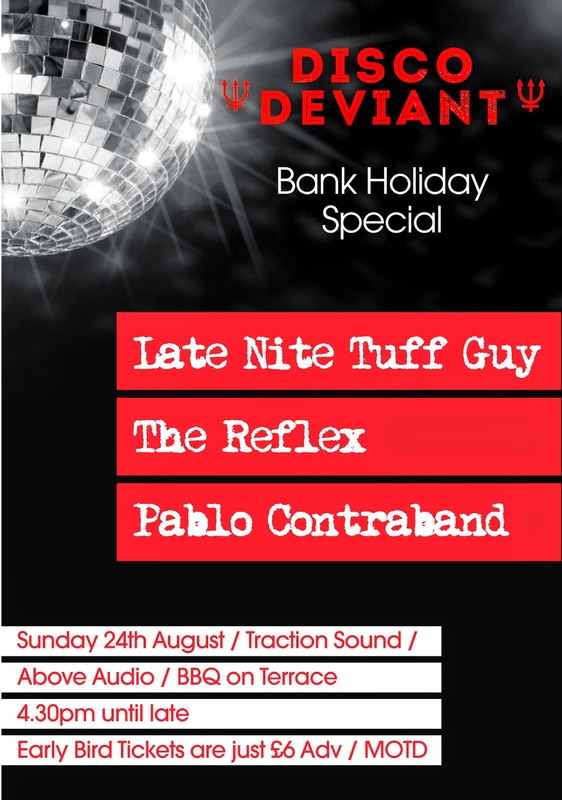 First we have the final summer show with LNTG & The Reflex joining Pablo Contraband at Above Audio, going to be a killer show with some of the funkiest DJ's on the circuit right now.